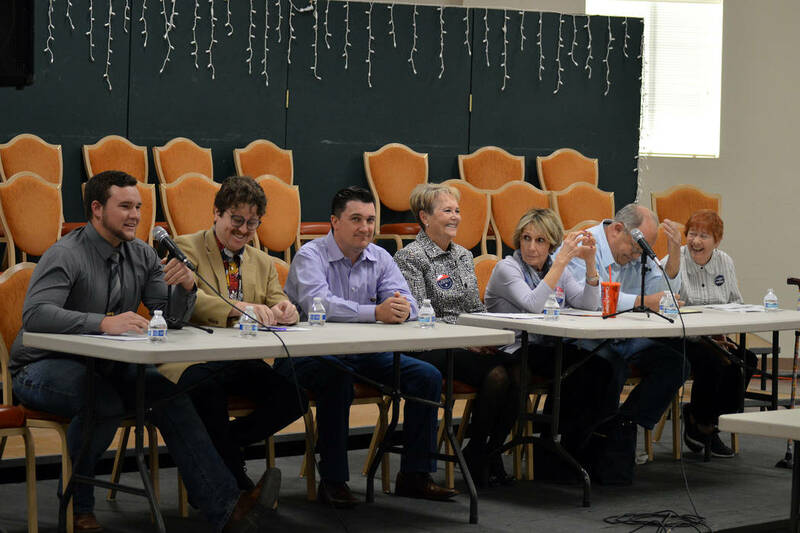 Residents running for the City Council were able to share their thoughts and ideas on local issues and projects at a recent candidate forum. 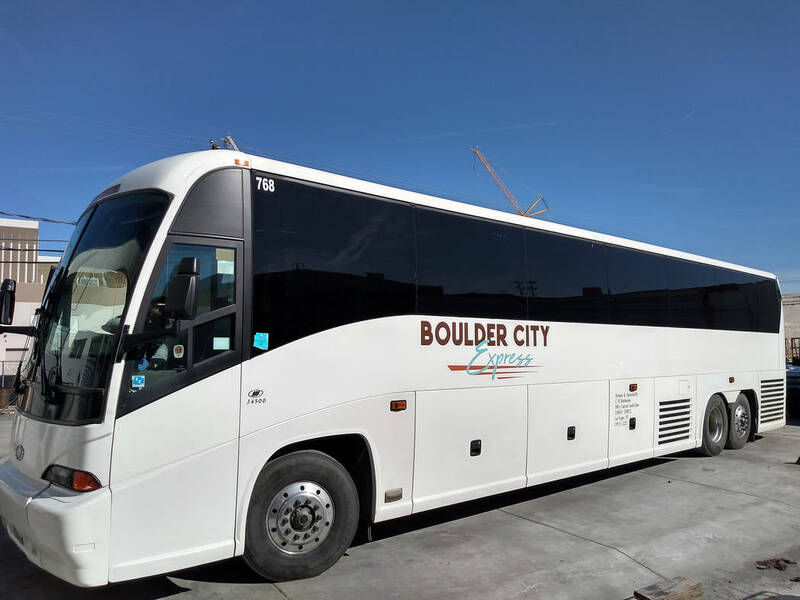 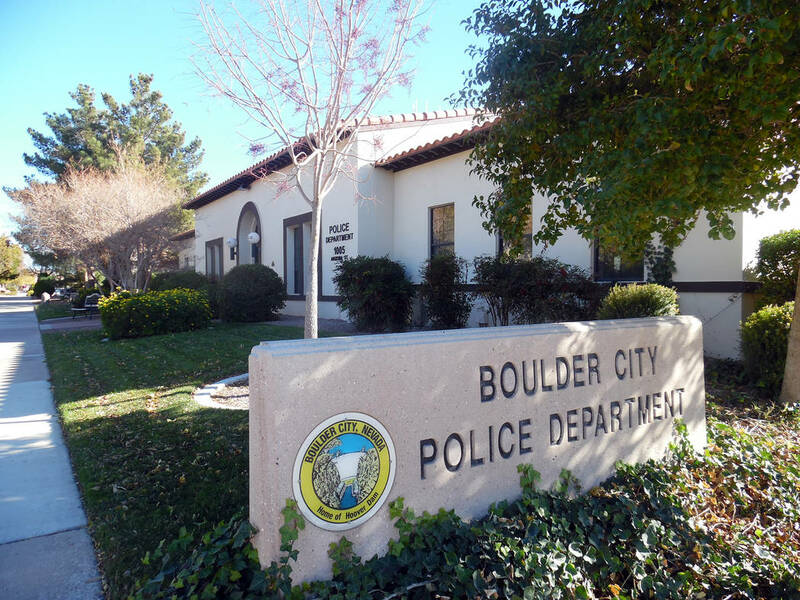 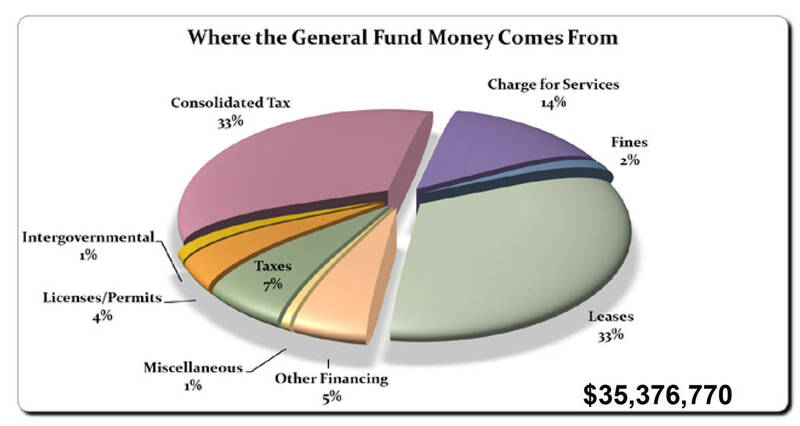 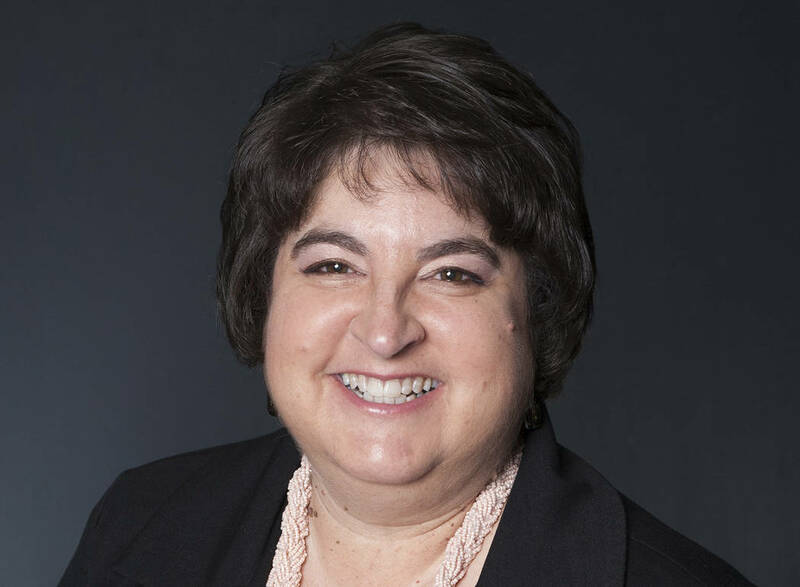 Boulder City’s proposed fiscal year 2020 budget is almost $2 million more than last year and includes requests for more employees to bring projects in house and meet increased needs. 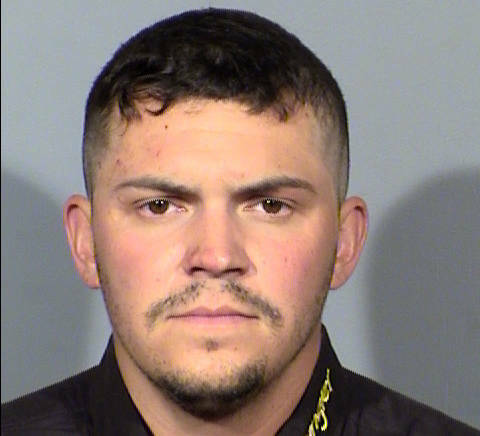 The driver in a recent fatal accident in Boulder City has pleaded not guilty to a felony charge. 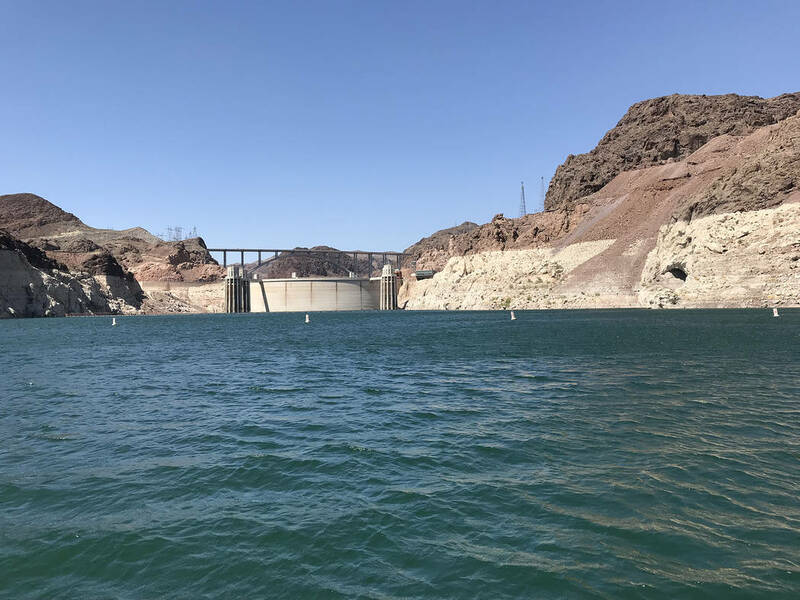 For the moment, Mother Nature is smiling on the Colorado River.